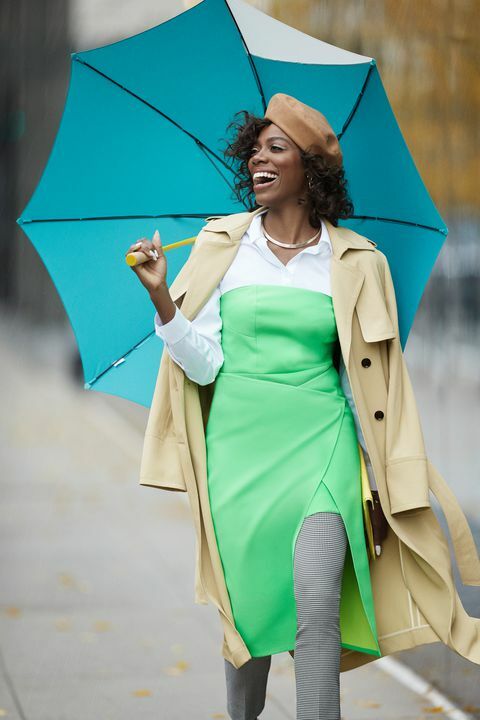 Actress, author and comedienne, Yvonne Orji is featured in the fashion segment of the February issue of O, The Oprah Magazine. The shoot which took place in 5 different locations had Yvonne sampling 8 gorgeous outfits. 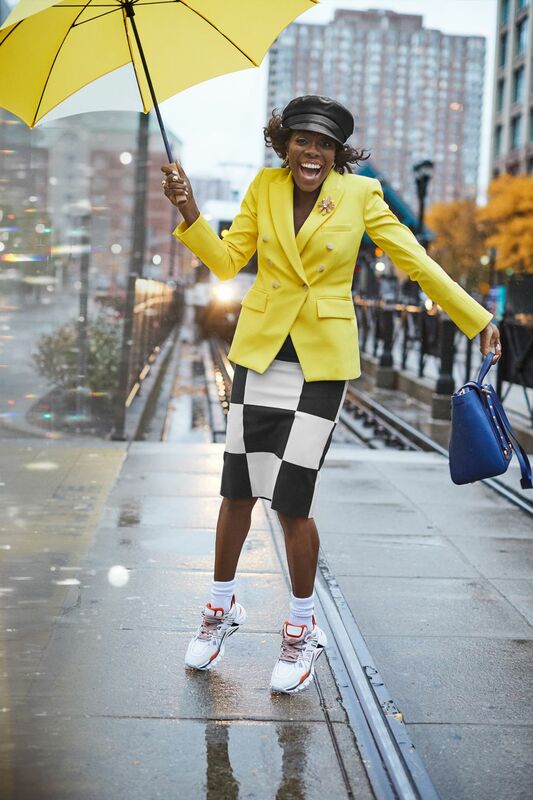 The self-professed tomboy enjoys rocking a pantsuit anytime and for this shoot, she didn’t have to stray from her comfort zone as the crew provided her with amazing outfits that included her fave! 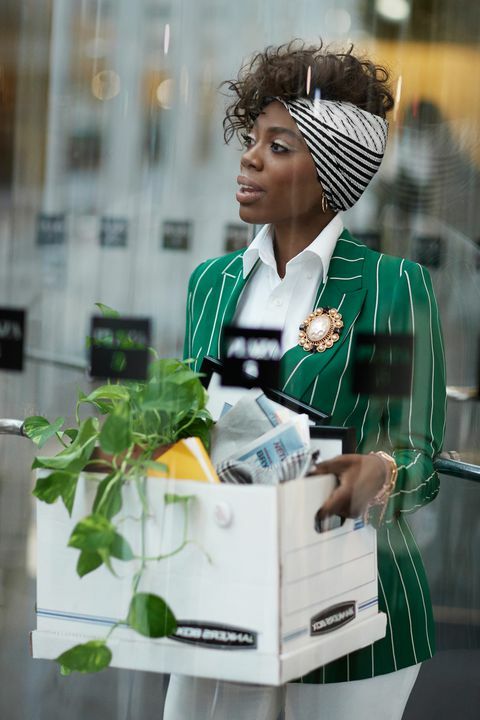 Inside the magazine, Yvonne talks about how her parents emigrated from Nigeria to the US and how they wanted her to become a doctor. She, however, ended up getting a Masters degree in Public Health. Yvonne may have stumbled into comedy but she sure has honed that craft over time to become the star that she is now. 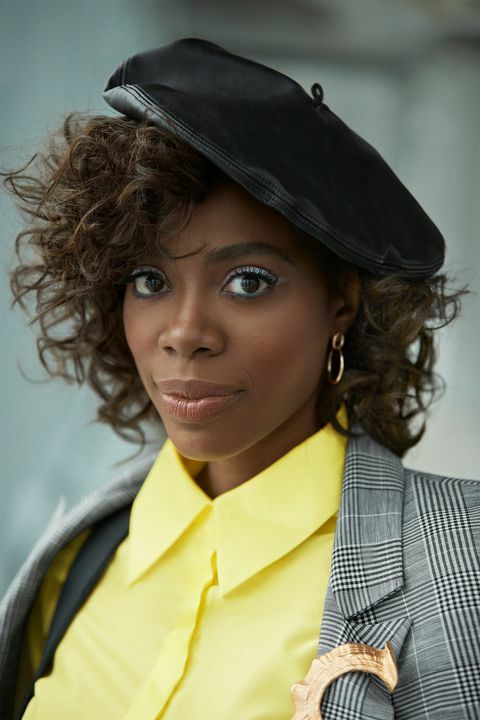 The Insecure actress who plays Molly Carter in the series also talked about her upcoming book titled – Bamboozled by Jesus: How God Tricked Me Into the Life of My Dreams (and 20 Lessons I Learned Along the Way). A release date has not been set for the book yet, but we cannot wait!